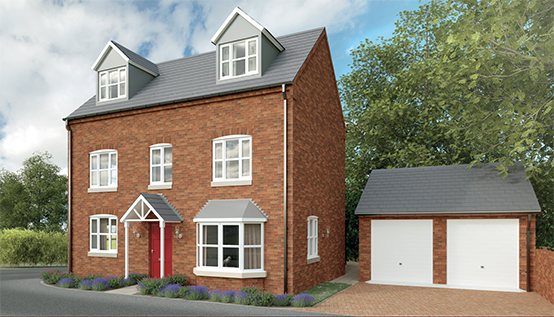 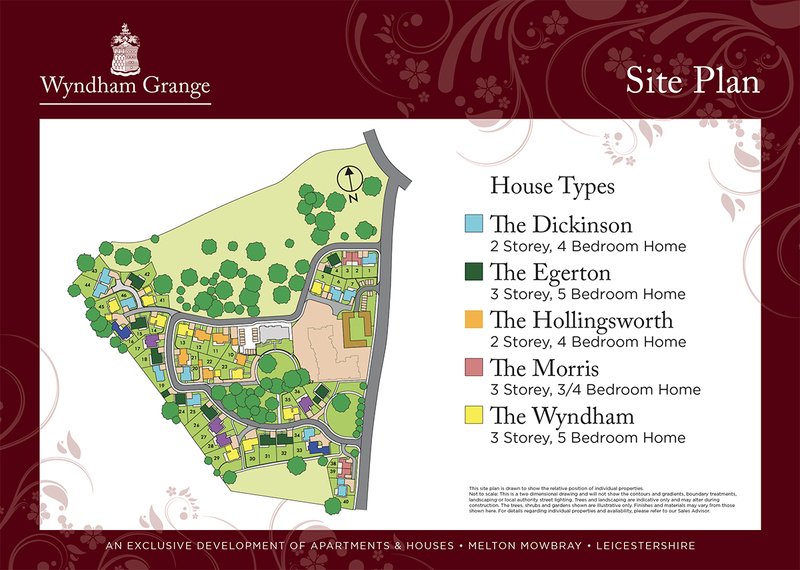 The Wyndham house type is a beautifully appointed 5 bedroom, 3 storey detached house with double detached garage. 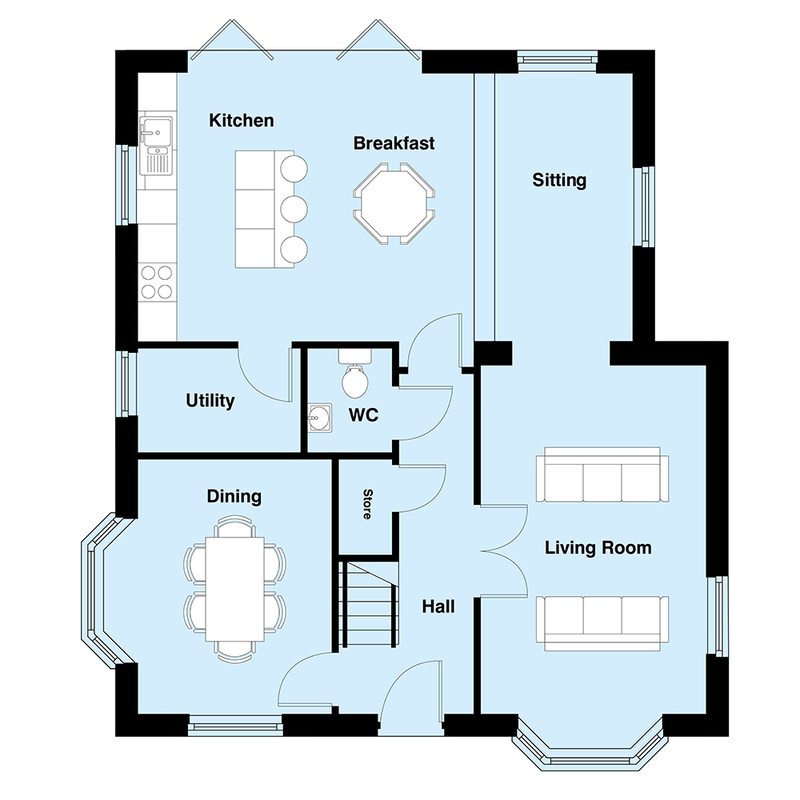 Living Room, Breakfast Kitchen, Utility, Sitting Room, Dining Room and Cloakroom. 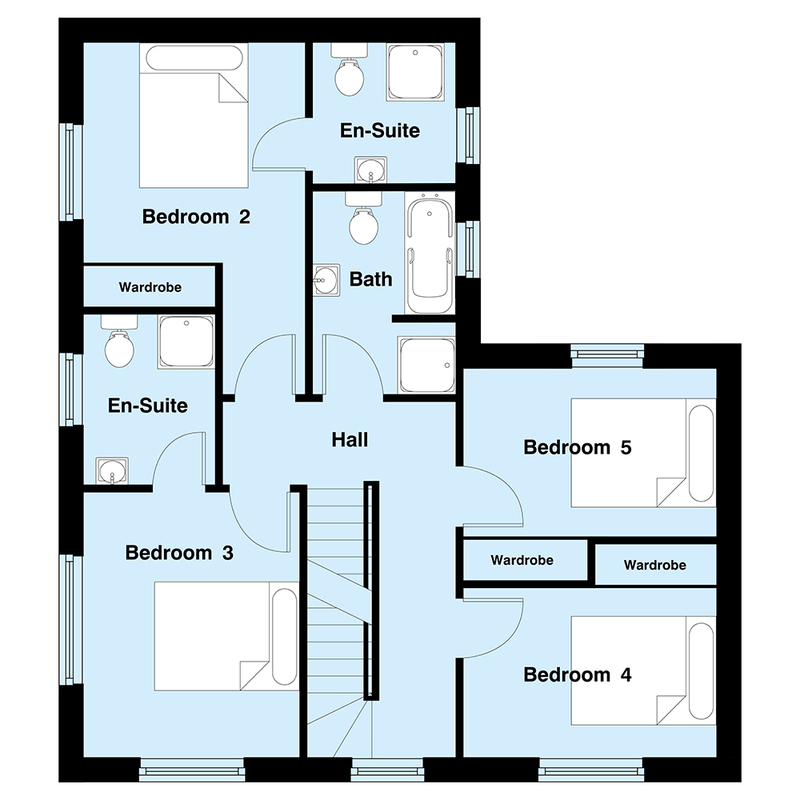 Bedrooms 2 and 3 both with with En-Suite, Bedrooms 4 & 5 as well as a Family Bathroom. 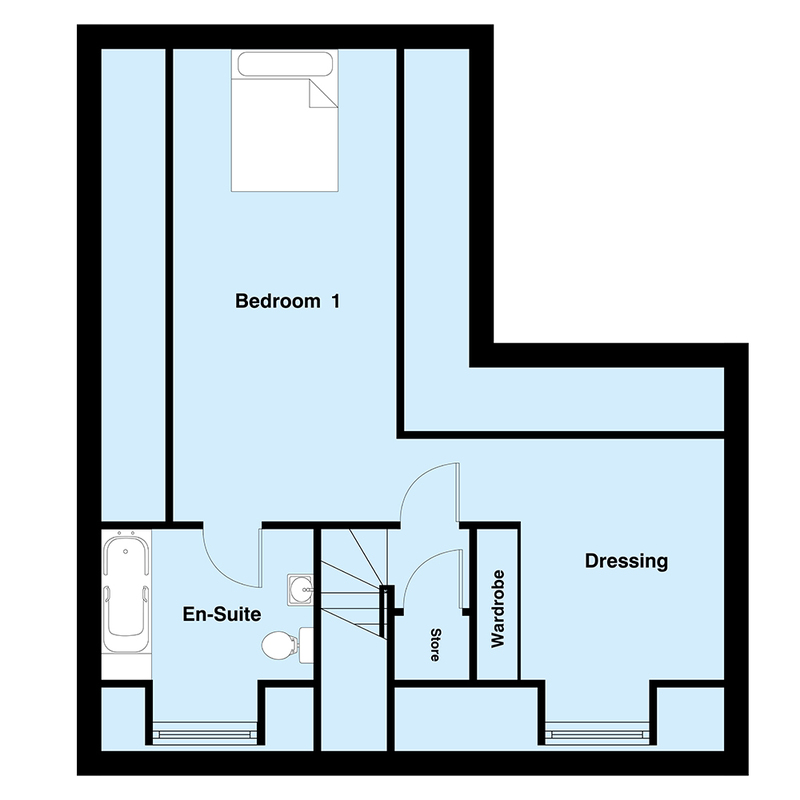 Bedroom 1 with Dressing Room and En-Suite.